The roofing industry is experiencing its fourth consecutive sharp increase and profitability. This is all thanks to new home construction with more and more people building new homes. This upward slope will surely continue to the next year, but how does this affect you as a homeowner? Superior Roofing, your local roofing experts, discusses more in this post. The roofing sector’s current upward slope is beneficial to more than just the companies who are making a profit. It also benefits home and business owners by driving innovation. It’s important to remember, after all, that there’s a significant correlation between profit growth and the culture of innovation. In the case of the roofing sector, companies have more money to invest in researching technological advancements to create better roofing materials. The same applies to services, such as roof repair and replacement – both of which are constantly being improved upon as more people undertake such projects. The upward slope has another positive impact in that it’s also inspiring the development of newer roofing trends. Of particular note is the “green roofing” movement, which has consistently been a top-ranking roofing trend since it’s humble modern beginnings back in the early 2000s. For context, the current green roofing trend is an improvement over what was available ten years ago, thanks in part to advancements in technology and research. These include more efficient garden roofs and more affordable energy-efficient roofing materials. Some other noteworthy trends include the rise of more efficient roofing membranes, more attractive gutters and the weight reduction of heavier roofing materials, such as tile. It’s not a stretch to say that these will be further improved upon as roofing industry becomes more profitable. 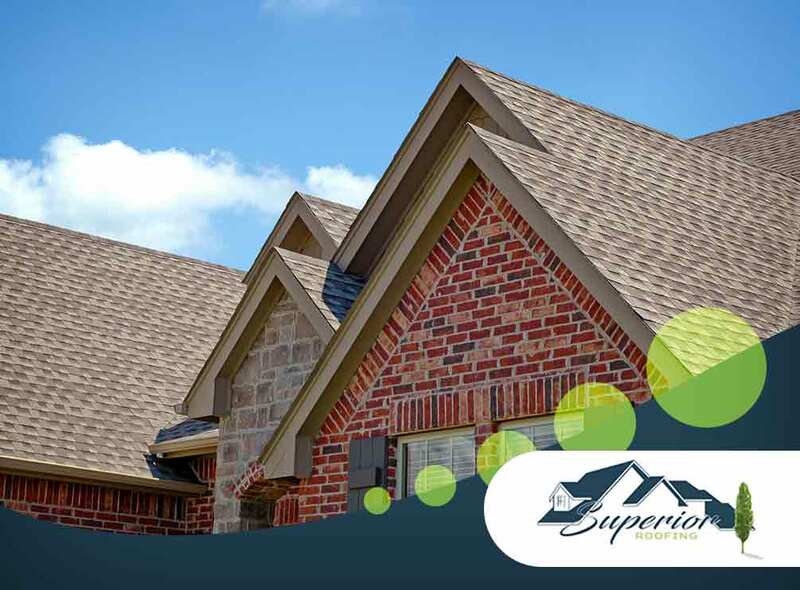 At Superior Roofing, we offer complete roofing services – from roof replacement to installation. We’re also offering our customers more energy-efficient products backed with innovative services. Call us today at (706) 322-9032. We offer complete roofing services throughout Phenix City, AL.